We're excited to announce what we think is going to be a great group of models for 2015! Here's how it works. 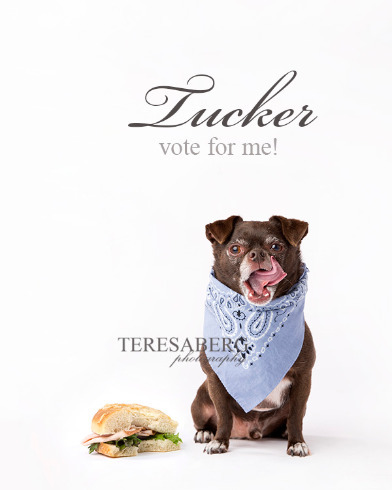 Visit the gallery by clicking on "2015 Tiny Dog Calendar" in the banner in the upper left of this blog. When you scroll through the dogs, simple select the one you want to vote for, and click BUY. Select the number of votes you wish to purchase ($1 = 1 vote) and add it to your shopping cart. All proceeds from the voting will go to the Legacy Humane Society (formerly the Collin County Humane Society) so that they can continue the work they do -- saving, rehabilitating and re-homing adoptable pets in the north Texas area. The calendars will be on sale October 1st, so make sure you come back to our blog and purchase some for your holiday gifts!